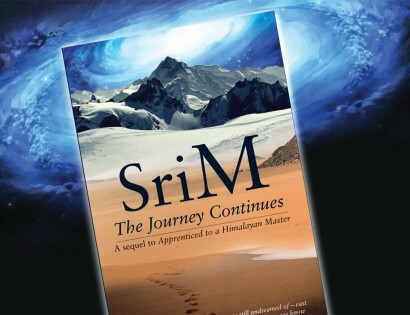 The much-awaited sequel is here. 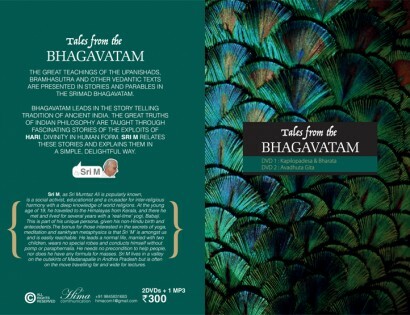 The Bengali translation of Apprenticed to a Himalayan Master – A Yogi’s Autobiography, by Sri M.
Hima Communications announces “Tales from the Bhagavatam”, by Sri M, a 2 DVD (+1 MP3) set of selected stories and parables from the Srimad Bhagawatam. 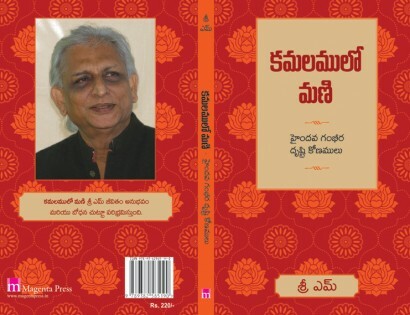 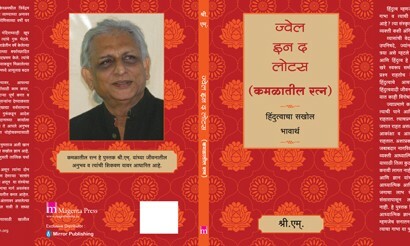 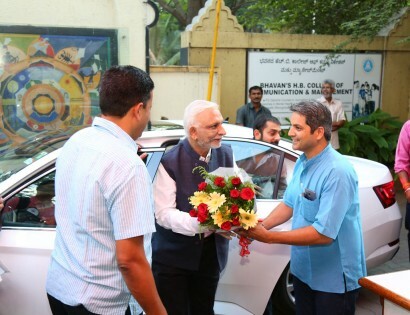 The Marathi language version of Sri M’s ‘Jewel in the Lotus’ is out on stands now. 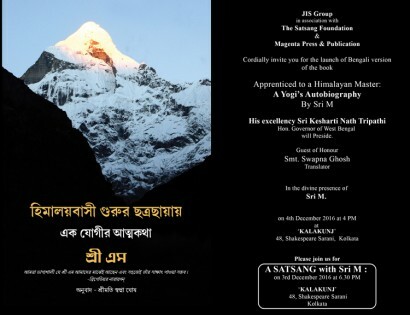 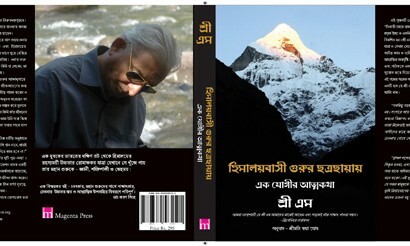 The Bengali language edition of ‘Apprenticed to a Himalayan Master : A Yogi’s Autobiography’ is now out.